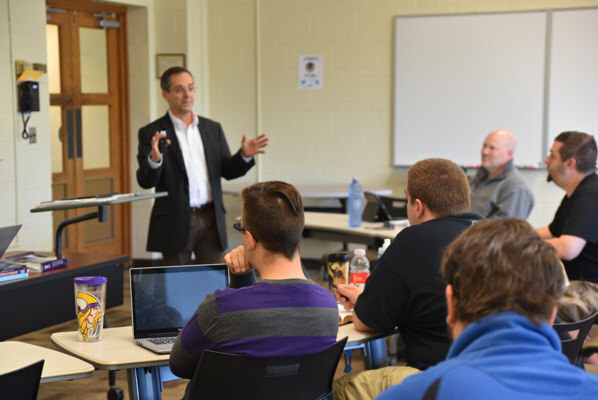 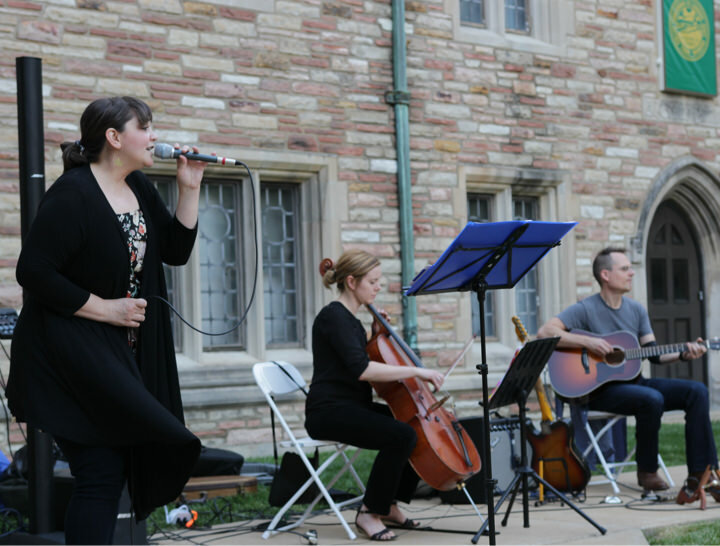 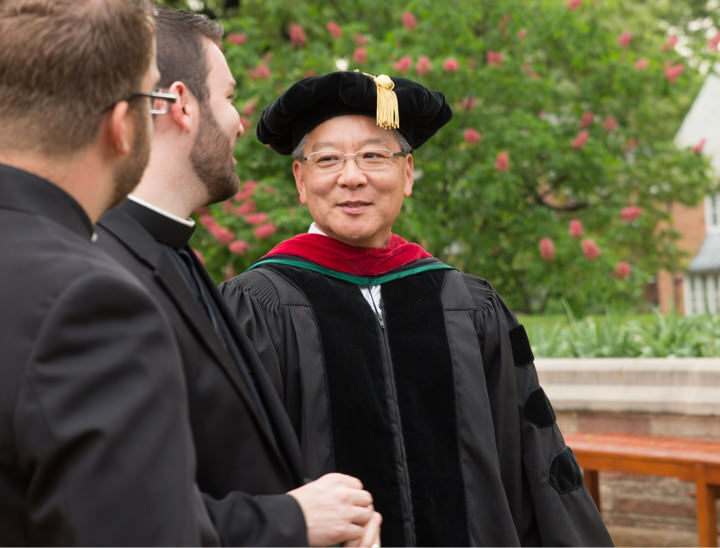 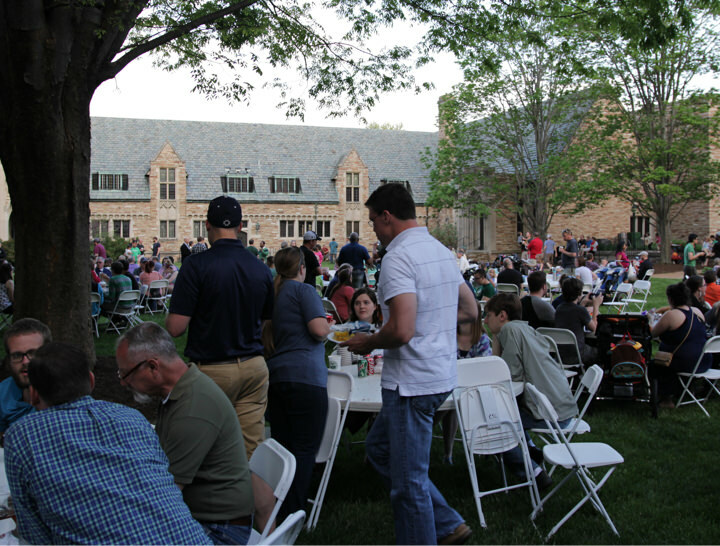 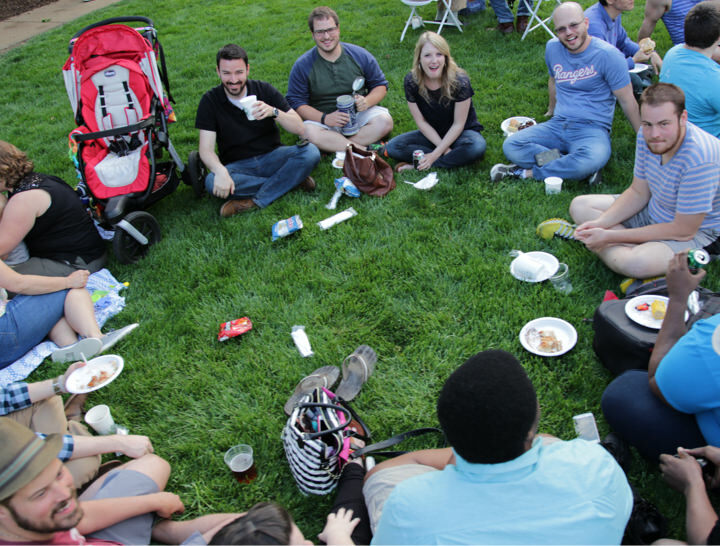 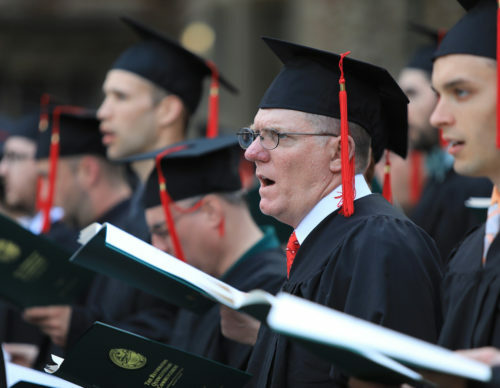 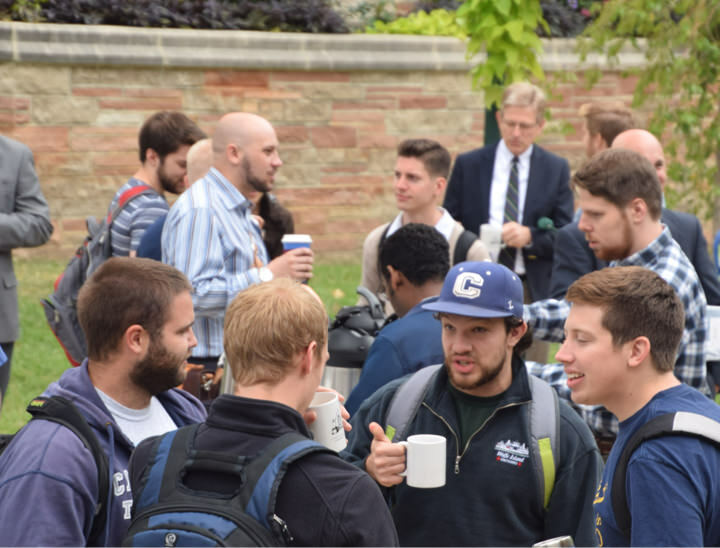 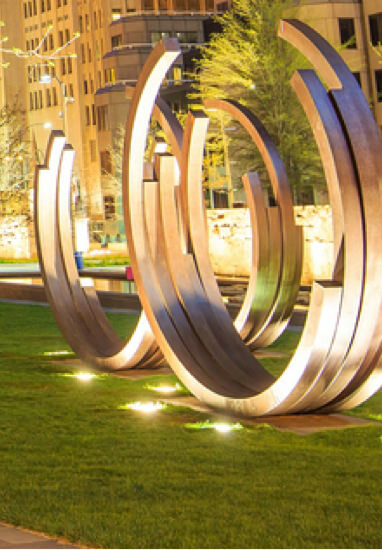 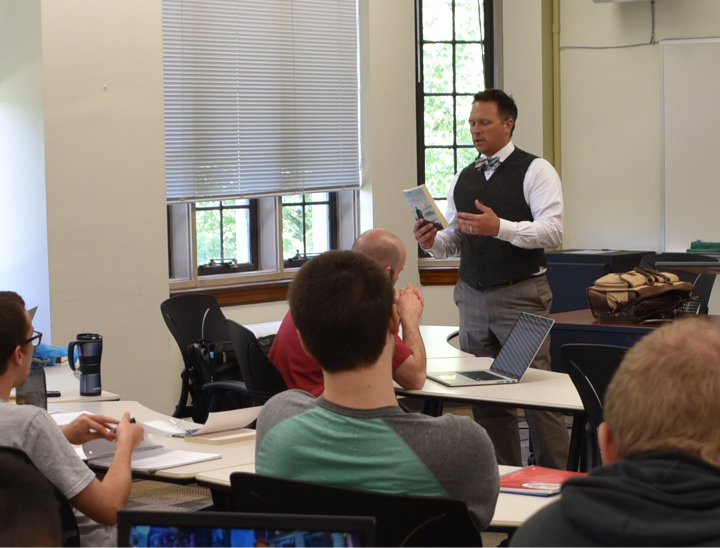 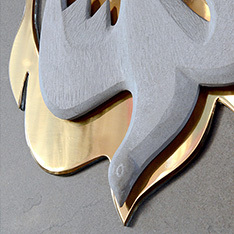 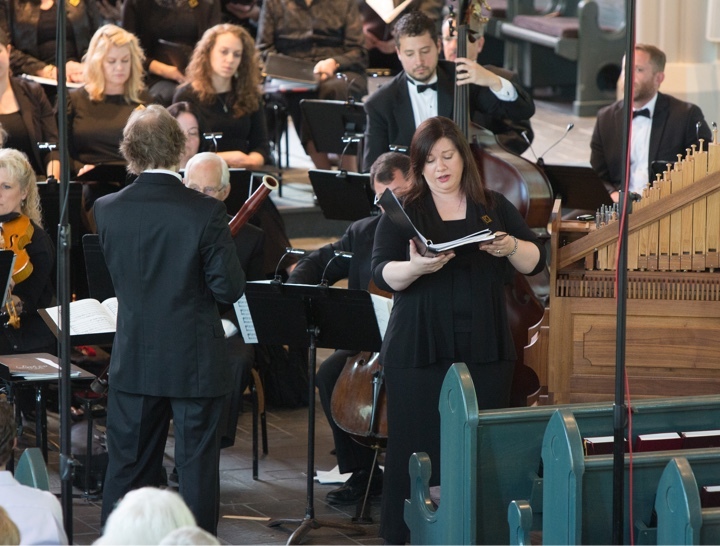 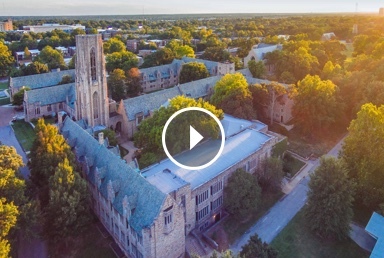 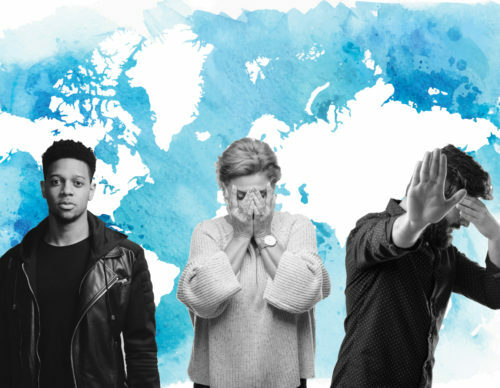 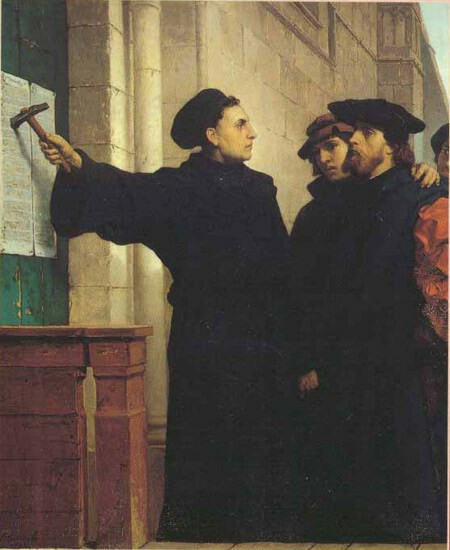 Concordia Seminary serves church and world by providing theological education and leadership centered in the Gospel of our Lord Jesus Christ in the name of The Lutheran Church—Missouri Synod. 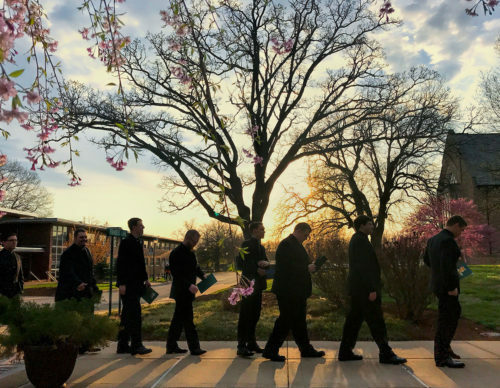 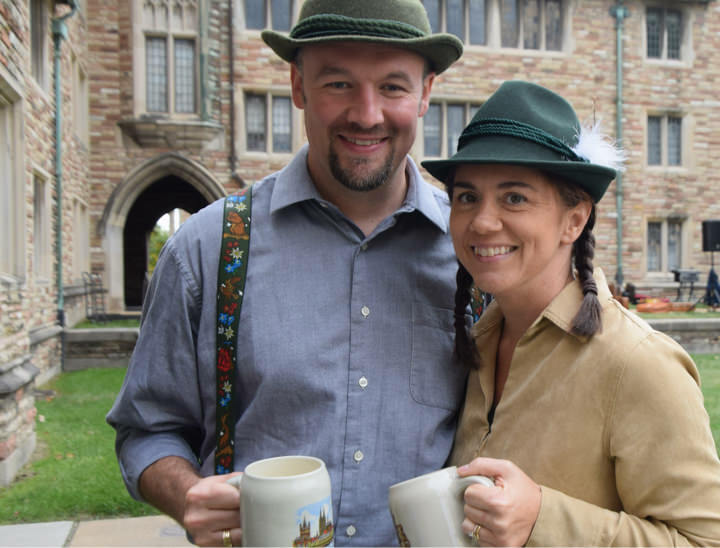 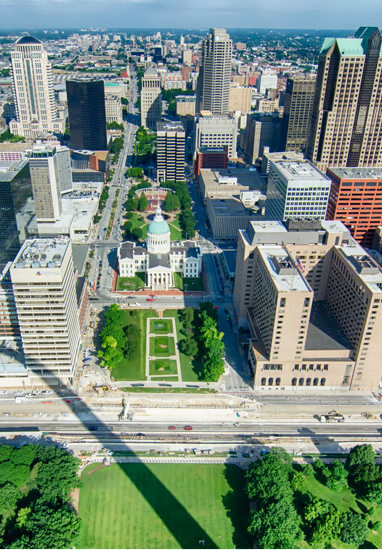 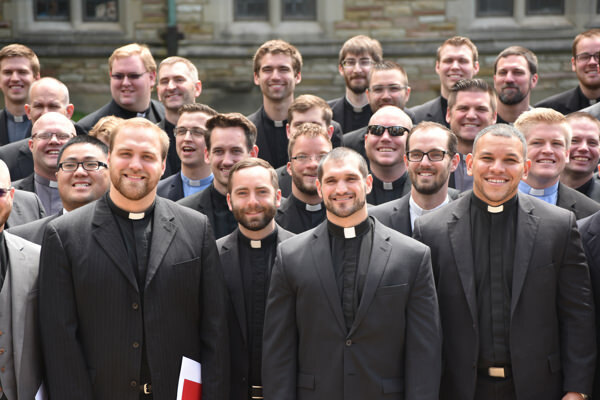 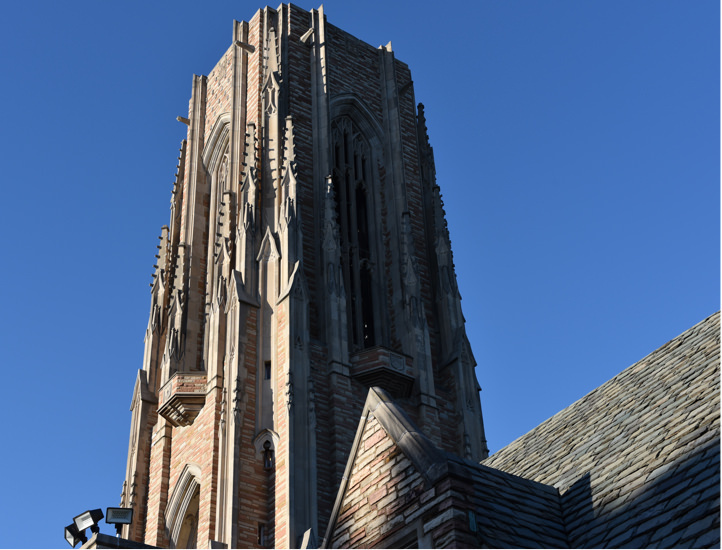 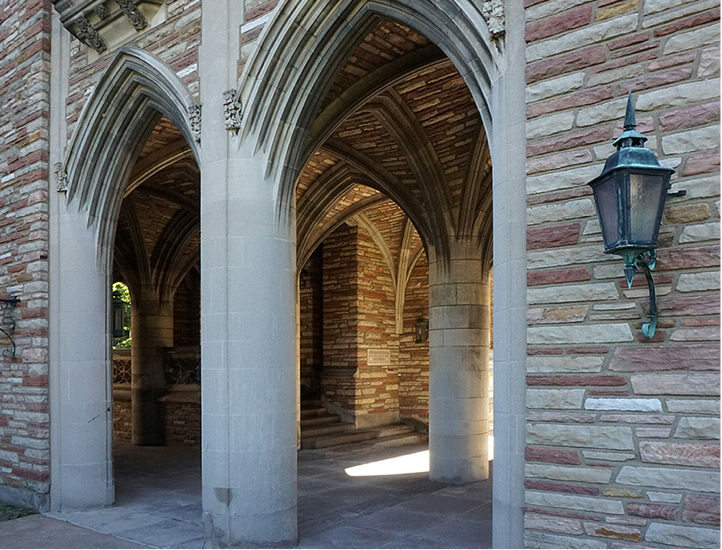 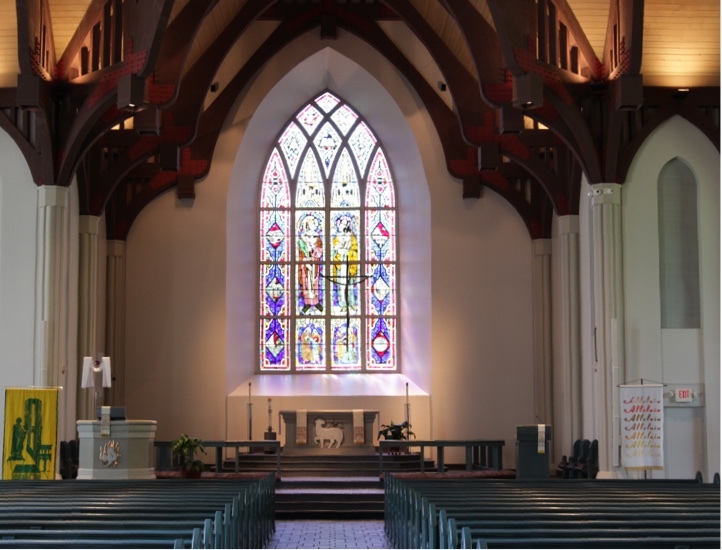 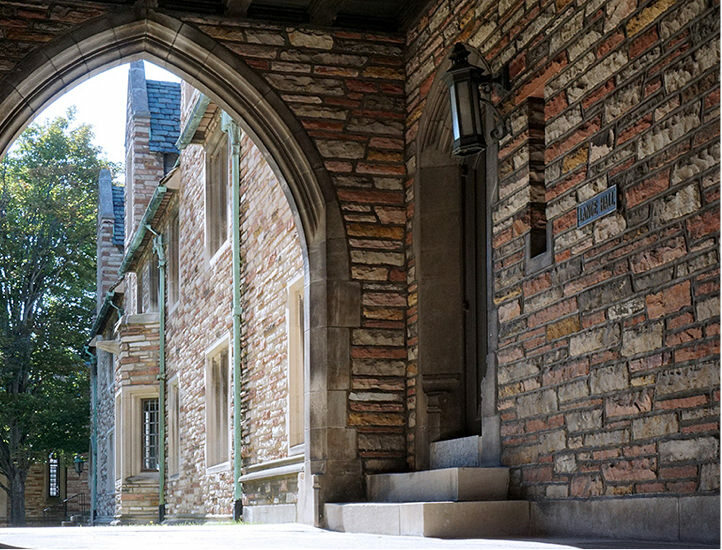 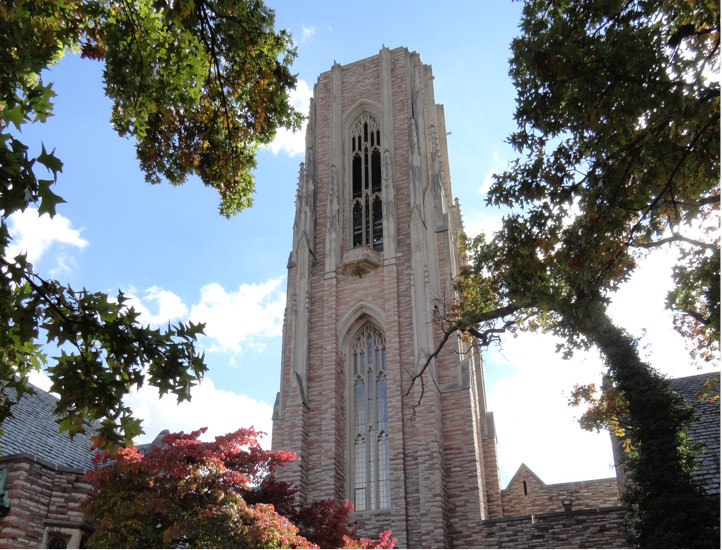 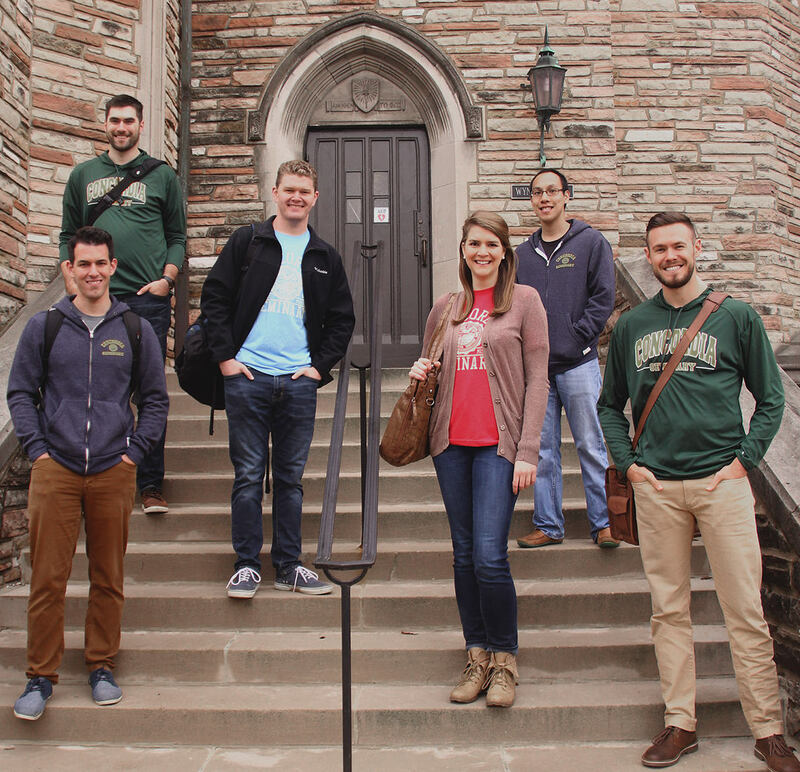 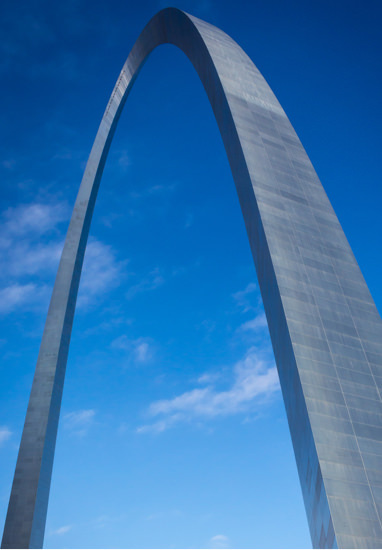 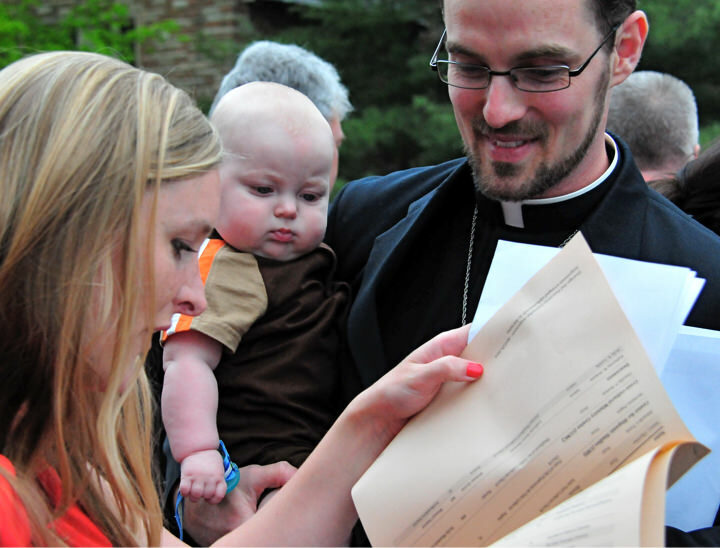 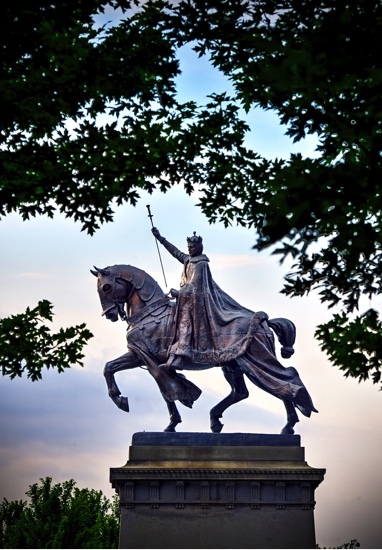 Does taking the next step in your future include enrolling at Concordia Seminary, St. Louis? 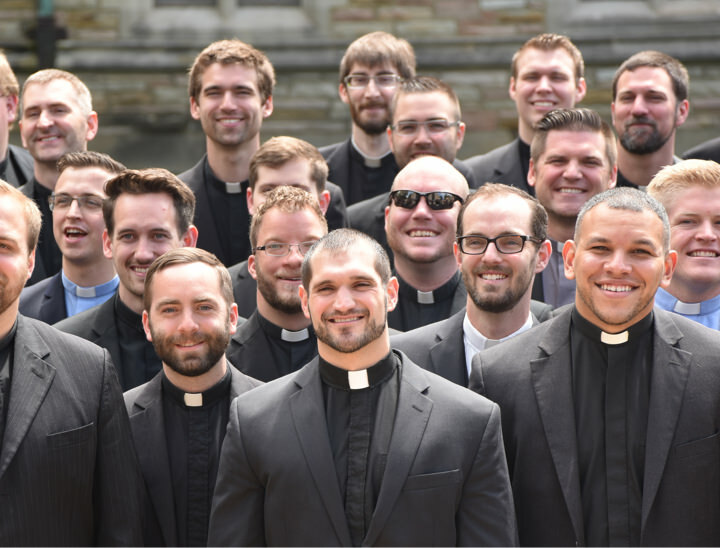 Whether you have just begun to explore this possibility or you have considered attending the Seminary for a long time, we can’t wait to talk with you.